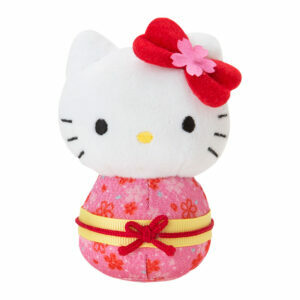 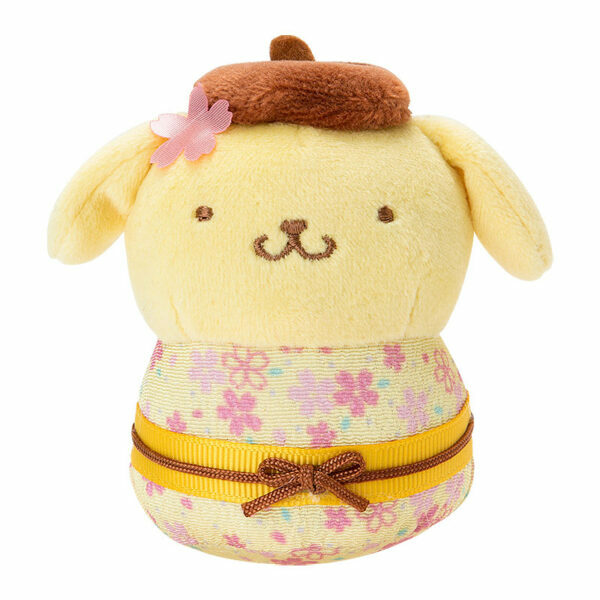 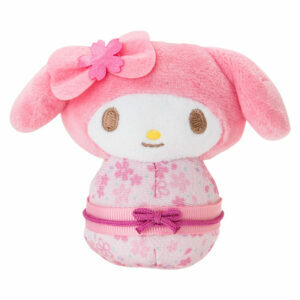 Cute PomPomPurin Doll wearing a gorgeous cherry coloured kimono. 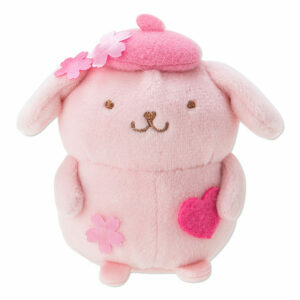 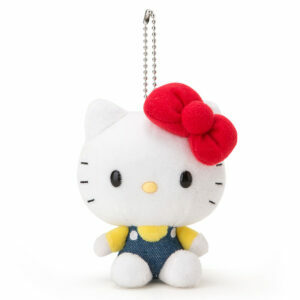 This super cute doll fits perfectly in the palm of your hand! 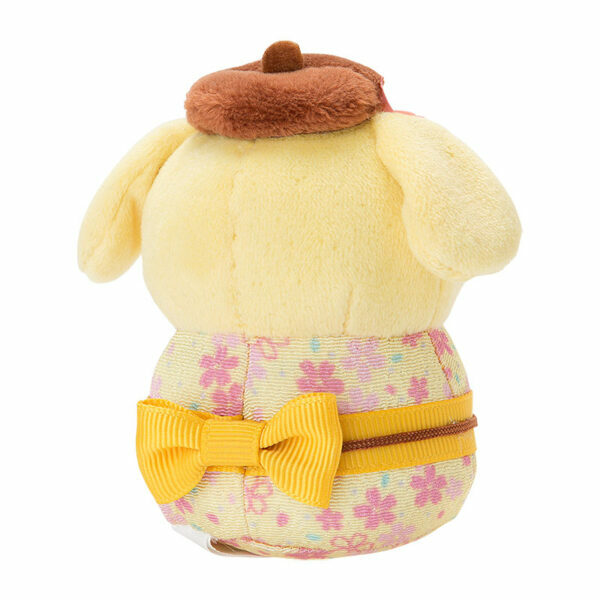 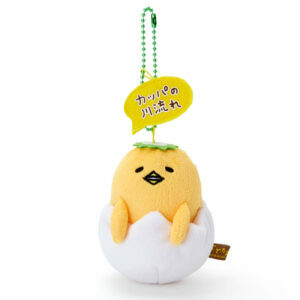 It’s lovely to hold, an adorable collectable and also a must have for PomPomPurin fans.